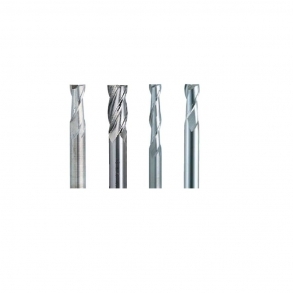 An end mill is a cutting tool used in milling applications. 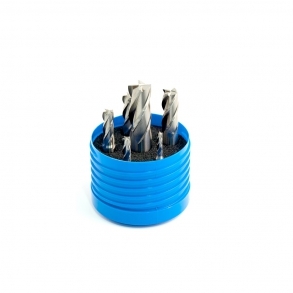 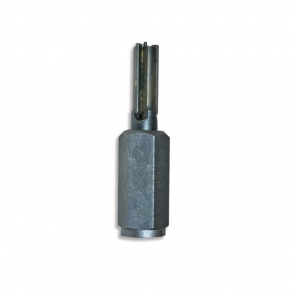 It's differentiated from a drill bit in the fact that it can generally cut in all directions. 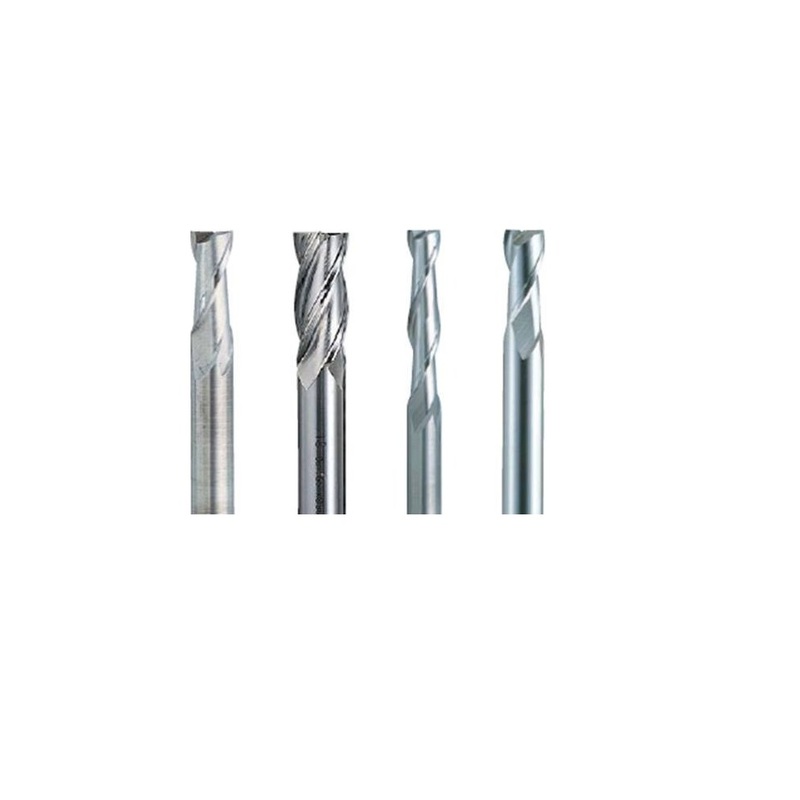 Thürmer end mills are used in milling applications such as profile milling, tracer milling,face milling, and plunging.